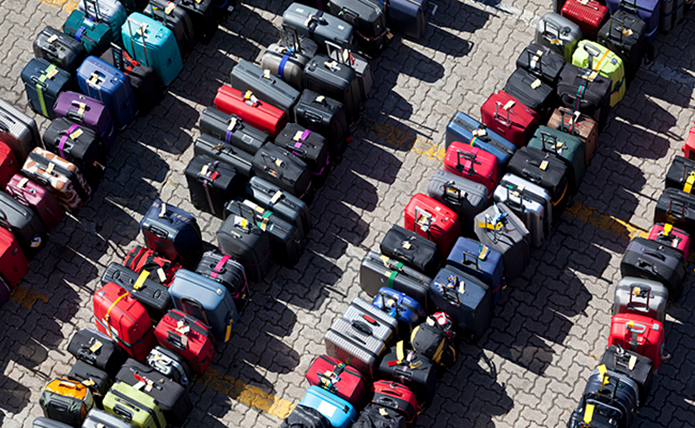 Dossier: In everyone's interest | Airlines. 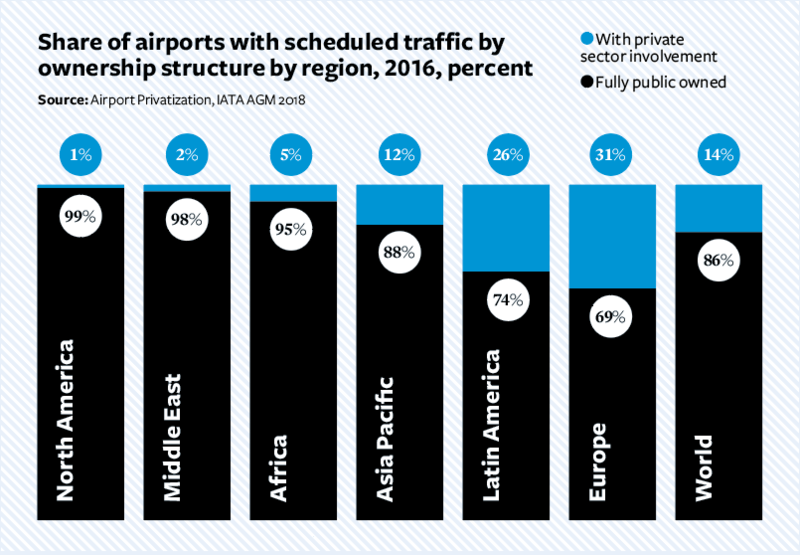 Infrastructure development is lagging behind air travel demand. Cash-strapped, slow-moving governments are hard pushed to remedy the situation. But asking the private sector to develop airport capacity is not the only answer—or necessarily the best answer—for the consumer. Privatization has worked well in the airline industry. As more and more airlines were privatized, competition intensified. Since 2000, air fares have fallen about a third in real terms. The experience of airport privatization has been completely different, however. Studies have found that privatized airports charge more than government-owned airports and, not surprisingly, have far greater profit margins. Operational efficiency, in contrast, is comparable to government-owned gateways, which is not what would usually be expected of a privatized entity. The underlying cause is lack of competition in the airport sector. It means that airport privatization to date has come at a cost that is borne by consumers and by airlines. This, in turn jeopardizes aviation’s many benefits from job creation to economic and social development. A government’s short-term financial gain from the sale of an asset therefore comes at the expense of long-term benefits. Not only that, often privatizations go hand-in-hand with a lack of transparency and insufficient consultation with the industry. This is compounded by regulatory safeguards and provider-biased contractual terms that have not worked as intended. It is in neither parties interest for the other to be unprofitable—there is an inherent mutual interest in the financial success of an airport. Airlines are part of an interdependent aviation system that must work like clockwork to get passengers to their destinations on time. But the good service, affordable fares, and connectivity that passengers demand are threatened by the infrastructure capacity crisis. For aviation to continue delivering economic and social benefits, passengers must have confidence in the system and the freedom to fly where and when they choose. 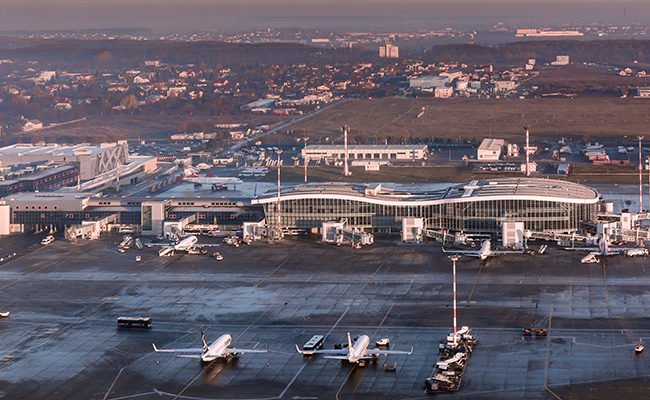 Cost and operationally efficient airports are an essential part of that equation. Mistry says a new IATA guidance booklet, Airport Ownership and Regulation provides the facts that will help governments to make the right decisions. The reality is that governments rarely consider the value of alternatives to airport privatization. Airport privatization programs stem from a variety of needs, including getting infrastructure built quickly, improving the airport’s financial sustainability, helping government financing, and enhancing airport management capability. Accordingly, there are many different types of airport ownership and operational models to address these needs. There is no one-size-fits-all solution. In other words, there are multiple ways for governments to achieve their strategic objectives without the sale of important airport assets. Corporatization—in which control of an airport is transferred to a dedicated corporation or airport authority, owned by government—often works well. The separation of regulatory functions and operational responsibility for the airport, and the formation of an independent corporate board underpins operational efficiency and a consumer-centric approach. Singapore Changi was corporatized in 2009 and voted Skytrax’s best airport in the world for the sixth year in a row in 2018. The Changi Airport Group is successfully expanding the airport, is able to borrow independently from government, and leverages its specialist airport management expertise internationally through a range of service, management, and concession contracts. Indeed, service and management contracts are other alternatives to privatization, allowing a government to access specialist help and reduce costs. These arrangements range in complexity from expertise in a particular aspect of airport work to full operational responsibility. Siemens Postal, Parcel and Airport Logistics provides operation and maintenance services for baggage and material handling systems at Dubai International Airport, for example. It is a performance-based contract with key performance indicators to incentivize efficiency. 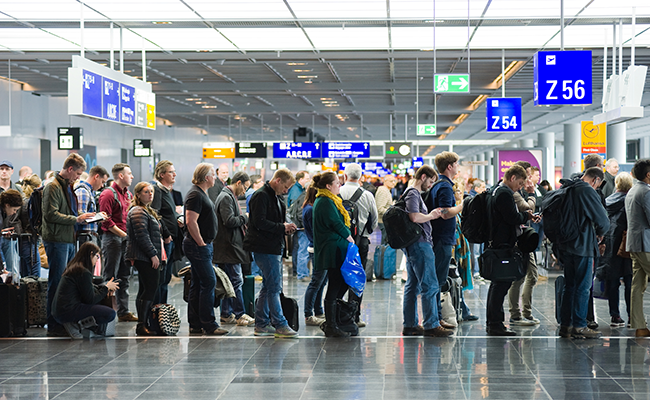 Fraport, meanwhile, had a management contract at King Khaled International Airport in Riyadh and King Abdulaziz International Airport in Jeddah from 2008 until 2014. During this time, traffic and cargo throughput grew substantially. Fraport also delivered a range of consultancy and training services. It provided more than 17,100 man days of consulting to local managers and a total of about 27,500 man days of training. Other options for governments to consider is alternative financing models and the selling of a minority stake. The key in all cases is clear and transparent government objectives that guide the design of the ownership model. Each model has its pros and cons, but a robust evidence set should support the preferred option. Equally important is the understanding that models are only sustainable if they are flexible and able to address the dynamics of an air travel market that is always subject to disruption and change. If a government still determines a need to privatize via asset divestiture or introducing a long-term concession contract for operation of the airport, then best practice must be followed. A need for stakeholder consultation and regulatory safeguards. There is a wealth of literature available on public-private partnership, including airport-specific advice, such as is on the World Bank website. Generally, four stages are identified: project identification and selection; project preparation, appraisal, and structuring; transaction management; and project implementation. It is recommended that governments take advice on the key terms of a concession contract required to safeguard public value; ensure continuity of service and appropriate investment in the airport; and be realistic on the timescales required to complete a transaction. IATA’s guidance booklet recommends that the development of the regulatory framework is undertaken in parallel with an assessment of the airport’s market power and the decision about which ownership model to pursue. There is higher risk of abuse of market power from privatized operators as their action will be focused on shareholder benefits as opposed to consumer and wider economic benefits. 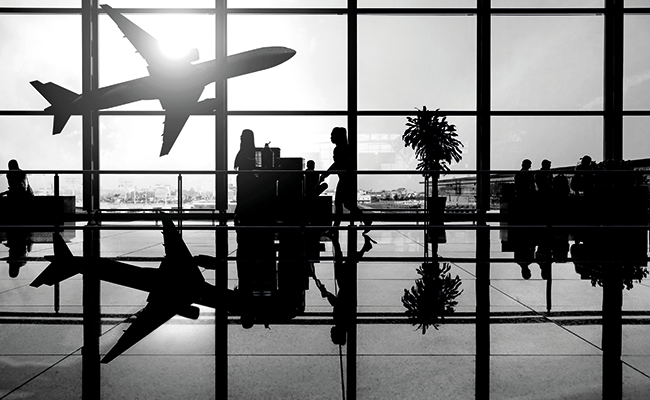 The work of a regulatory think tank has been an essential pillar in IATA’s work to ensure credible regulatory solutions that avoid abuse of market power from both privately owned and public airports. Independence is a key component in all regulatory solutions. Economic oversight should be clearly independent from ownership and operations of the airport function and from the state entity that handles private involvement in airports. The roles and responsibilities should have no conflict of interest and be clearly defined. The interests of the traveling public must be respected and investor confidence in the market supported. The designated regulatory body should be able to set charges and a regulatory framework that allows it to fulfil its duties. Aviation needs airports that serve the passenger. Only then can aviation’s many benefits take hold. “It is wrong to assume that the private sector has all the answers,” de Juniac concludes. Periodic monitoring of airport privatization through public consultation, with corrective action taken to ensure benefits are realized for the passengers, for airlines, and for cargo consumers.